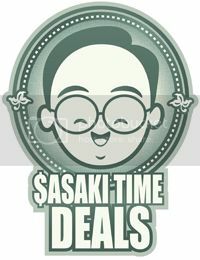 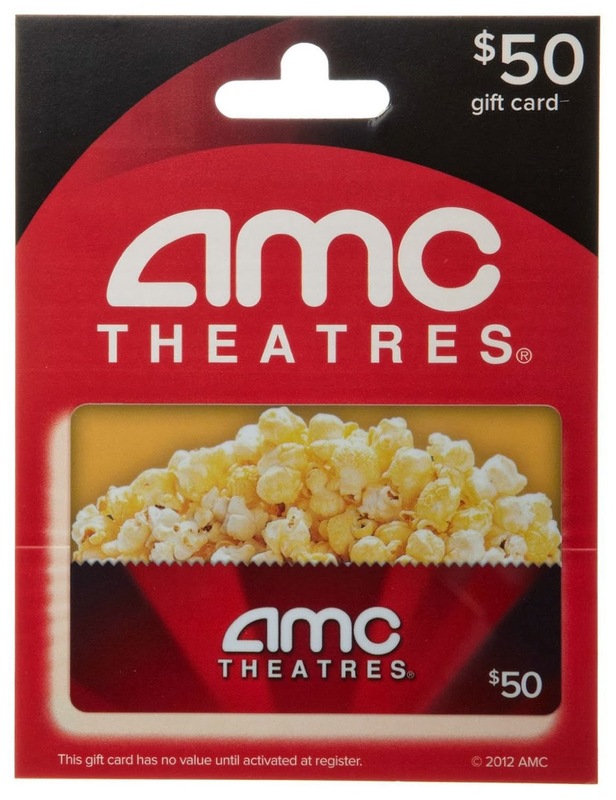 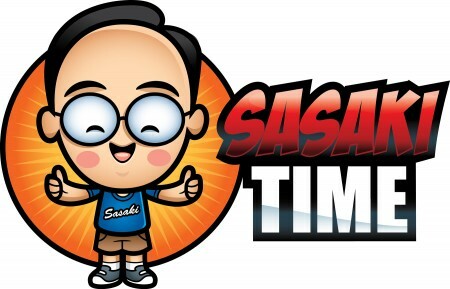 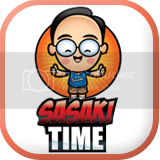 Sasaki Time: Giveaway: Outback and AMC Theatres Gift Cards! 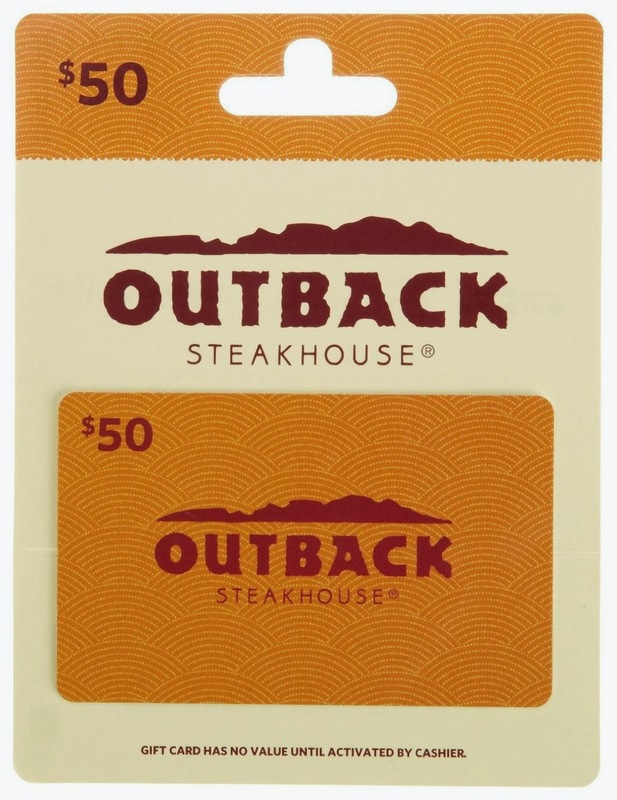 Win a date night of Outback Steakhouse and AMC Theatres! 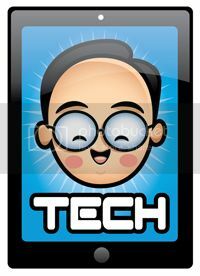 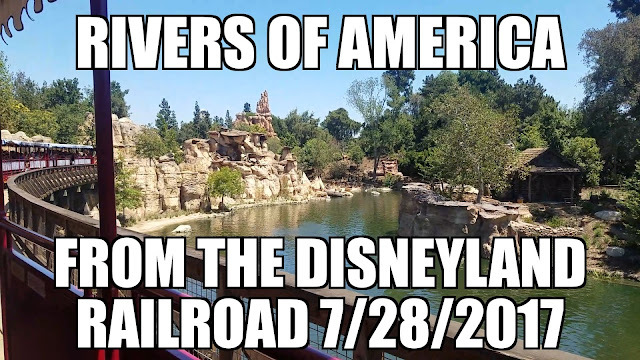 I do not know how to post a link but I did share.